Kabin is one of the newest editions to our DC lineup, and it isn’t hard to see what makes it a staff favorite around here, either. Imagine partying in a mountain cabin, except this cabin has a professional sound system, a giant bar, and an awesome VIP section. Oh, and it’s in Dupont Circle, so it’s a lot easier to get to. And one more thing: don’t let the cabin ambiance fool you, because there’s nothing”rustic” about the parties they throw. We like everything going on at Kabin. The decor makes for a great juxtaposition between “ski chalet” and “modern nightclub,” and the vibe makes for a great party spot any night. Very reasonable prices and a few Tablelist-exclusive packages just add to everything else there is to love at Kabin. The $500 Tablelist Exclusive is always a safe bet. 10 guests, choose your table, Ski Shots, two bottles of Belvedere, and one bottle of Champagne. Wednesday is industry night; Friday and Saturday nights always have a great crowd. Open bar on Friday night between 10-11. Can’t be beat! A ski chalet with a bumping soundsystem and a well-stocked bar awaits you on DuPont Circle. 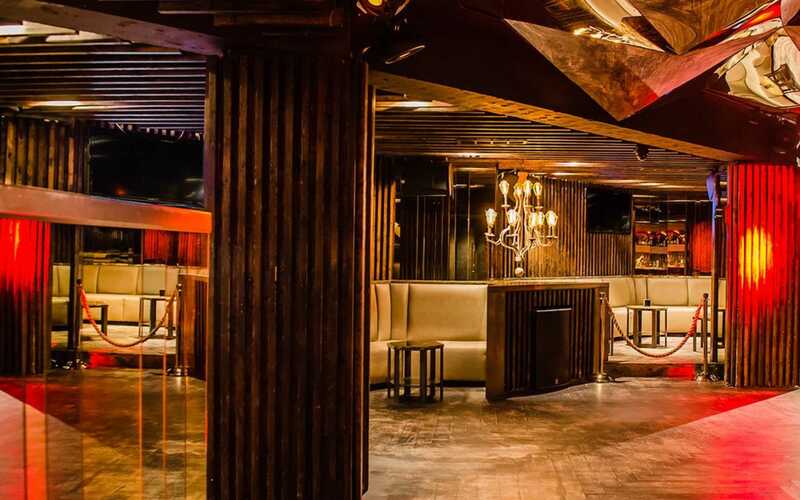 Kabin boasts a comfortable, rustic aesthetic with lots of room for dancing and plenty of VIP tables. 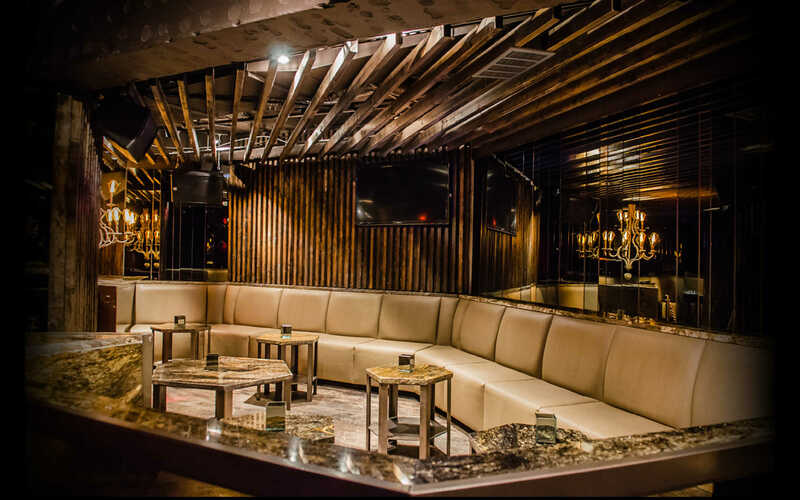 The staff is super friendly, and Kabin has some of the best prices in the city for bottle service. Check out the Tablelist-exclusive packages! Upscale and classy. Dress to impress! Cheers! See you at Kabin this weekend.